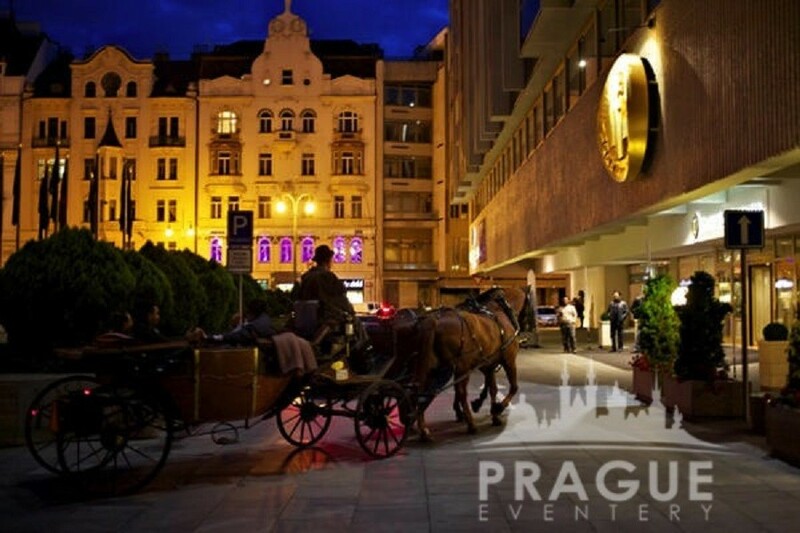 « Previous "Pentahotel Prague" | Next » "NYX Hotel"
The Inter*Continental Hotel Prague is a city landmark which has stood for excellence throughout Prague’s recent history. 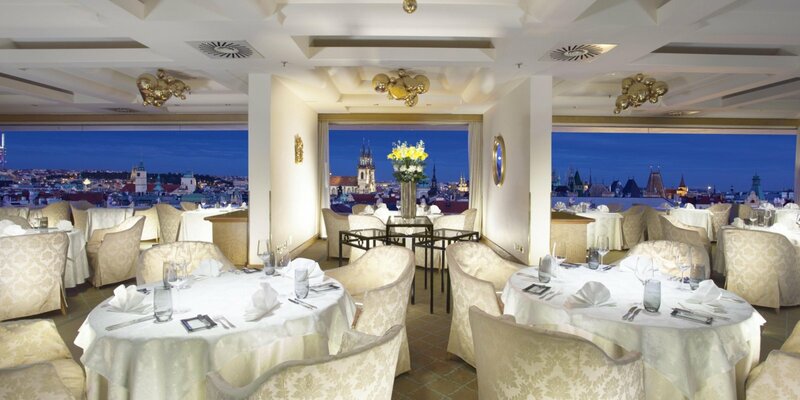 As one of the only 5 star hotels in Prague during the Communism reign, this particular hotel has been the beacon for all other luxury hotel properties, which have somewhat recently joined in the popularity of recognizing Prague as a modern metropolis with all of its sophisticated needs and expectations. 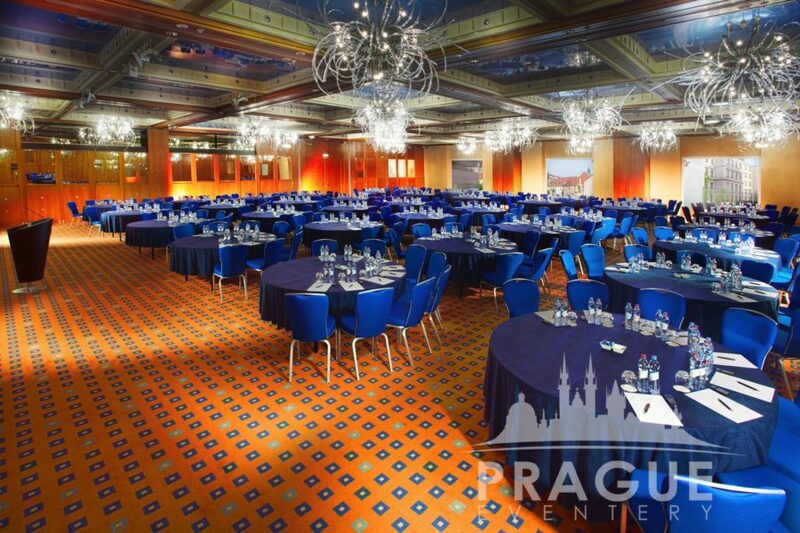 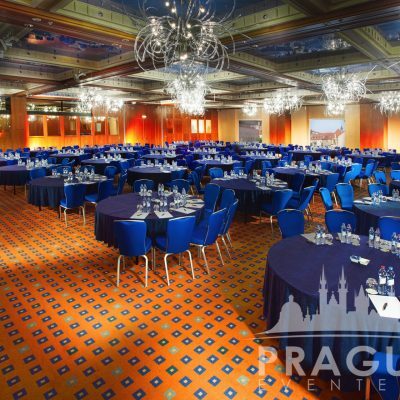 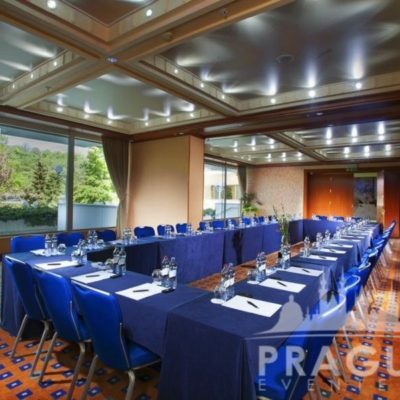 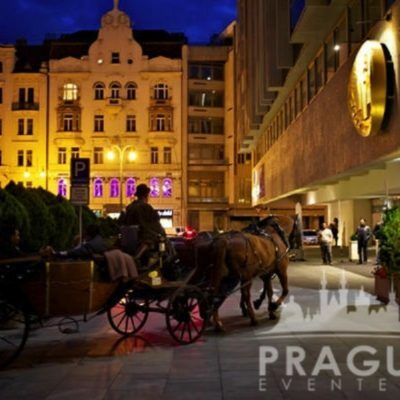 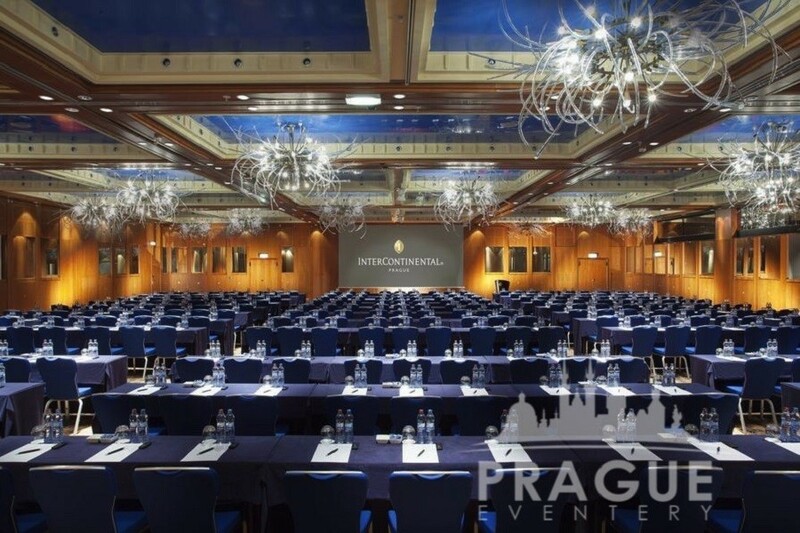 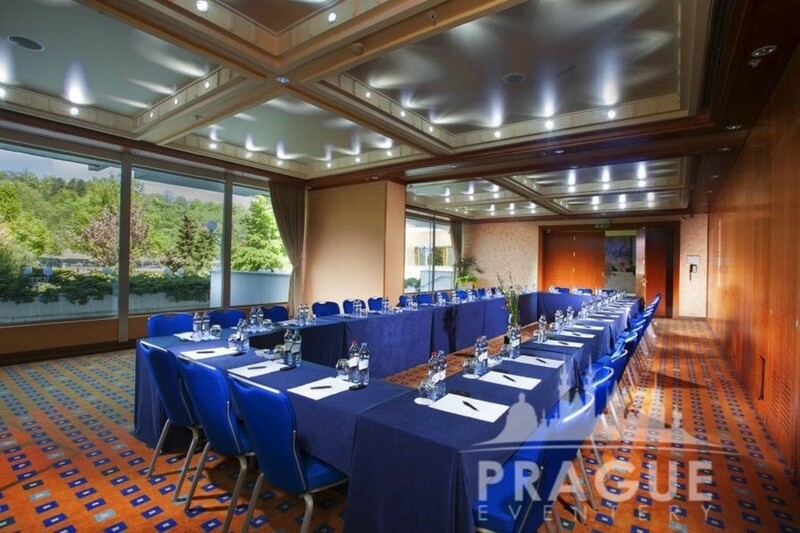 A perfect business hotel Prague in a magnificent location. 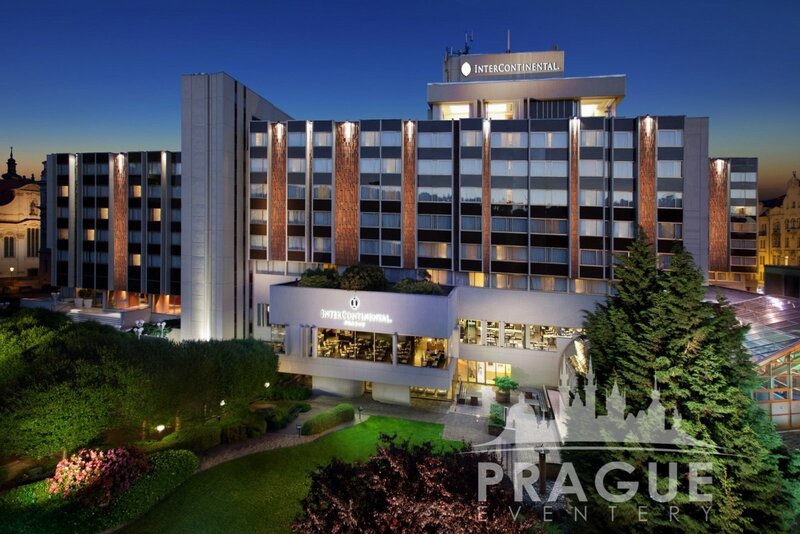 As it is centrally located by the Prague Vltava river, and on the city’s main boutique shopping avenue, the Inter*Continental is the ideal base from which to explore the capital city’s endless Prague historic sites, Prague castle, museums, restaurants and shops. 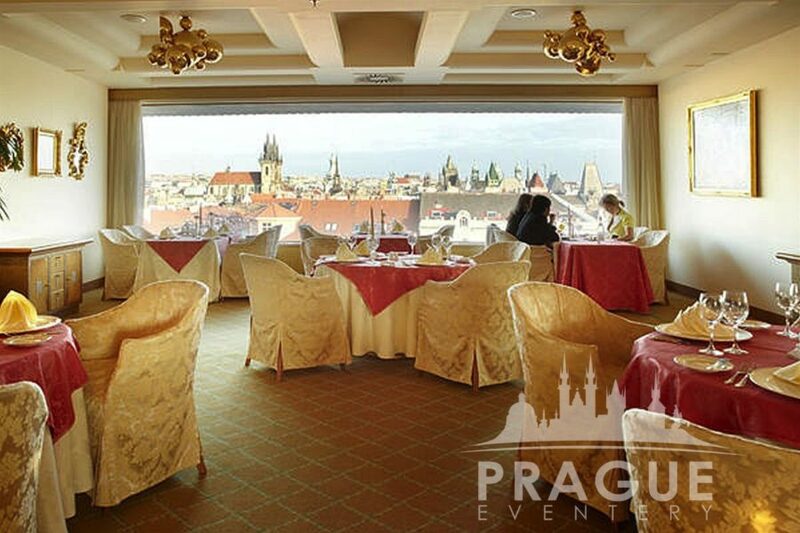 The hotel is an easy walk from Old Town, Charles Bridge, the Jewish Quarter, as well as the Prague Castle. 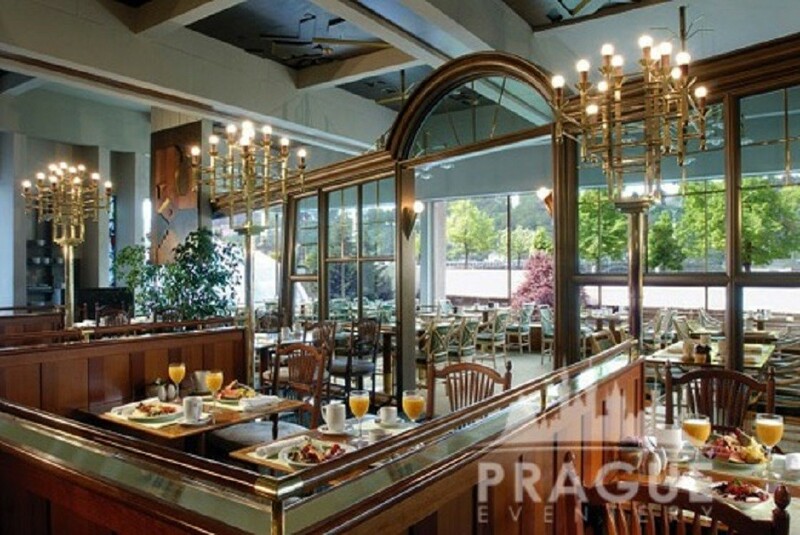 The Hotel has 372 well appointed guest rooms. 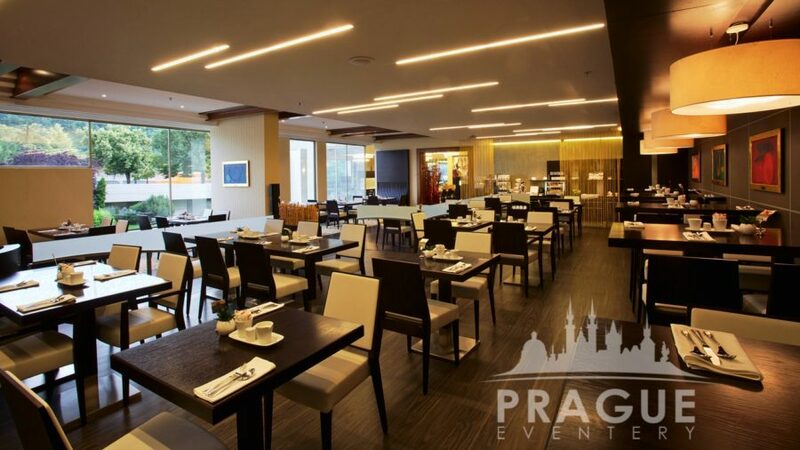 Each have undergone a recent renovation which has given the hotel’s rooms an air of fresh light and openness as the earthly tones wash the room. 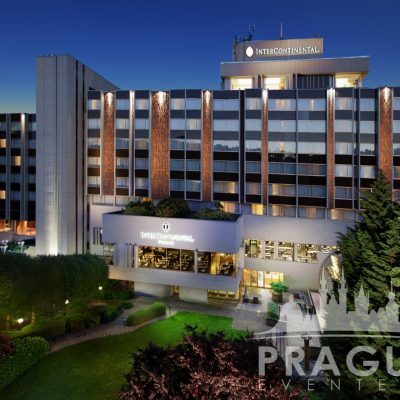 The hotel is outfitted with a very popular health spa which includes a 15m indoor heated swimming pool, sauna, Jacuzzi, massage, sportswear shop, beauty salon, as well as a health bar. 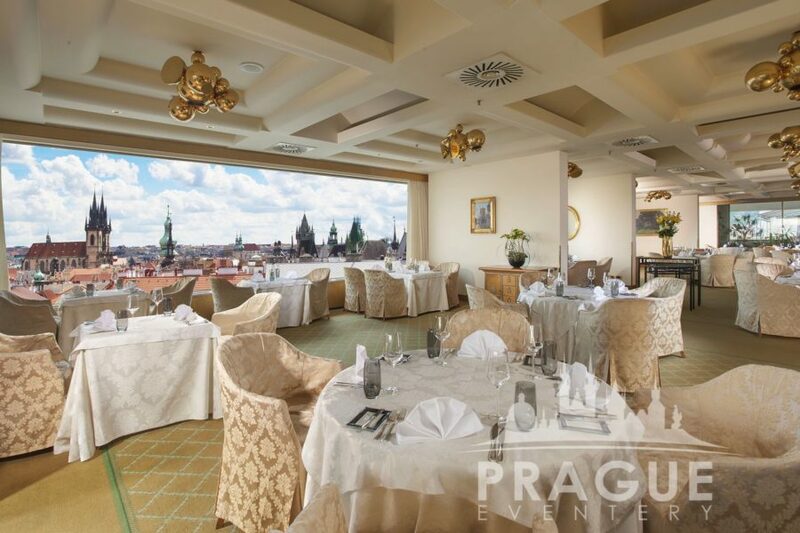 The main dining room, Zlatá Praha “Golden Prague”, is situated on the very top floor with a commanding view of both the river as well as the city skyline below. 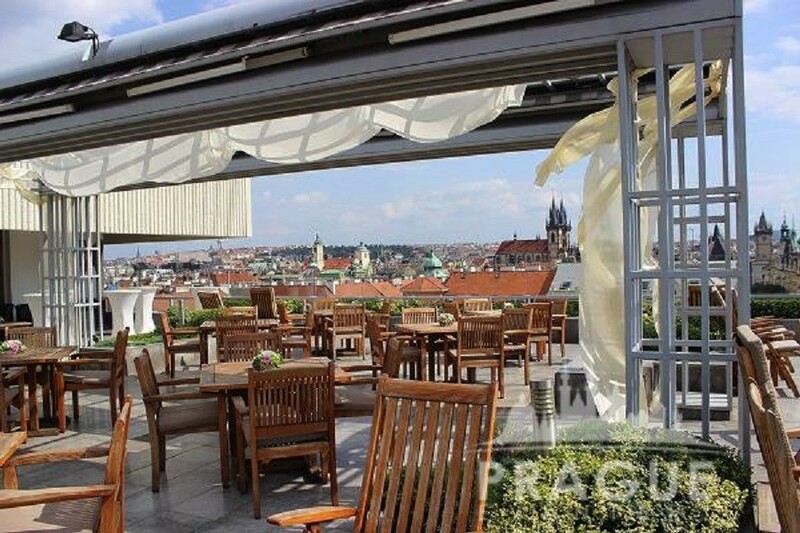 A glass wall, which truly has you believing you’re floating over the city, extends onto an outdoor open roof terrace which is open for service weather permitting. 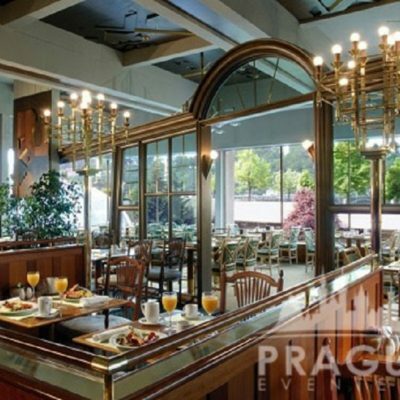 In addition to other bar and dining spaces located on the lobby level of the hotel, the Inter*Continental is also known for its prime meeting and convention facilities. 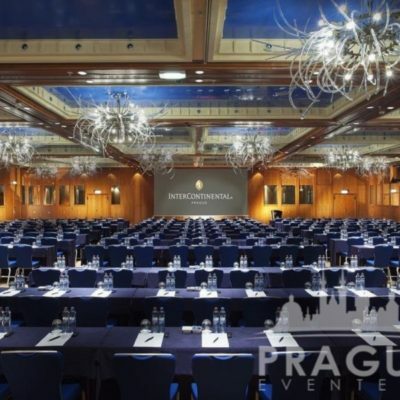 A grand Convention-Congress hall, which can accommodate up to 580 attendees, is just one of 13 separate rooms which can be divided, or combined, to accommodate any group or program. 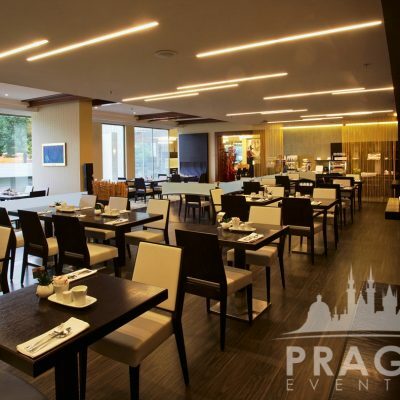 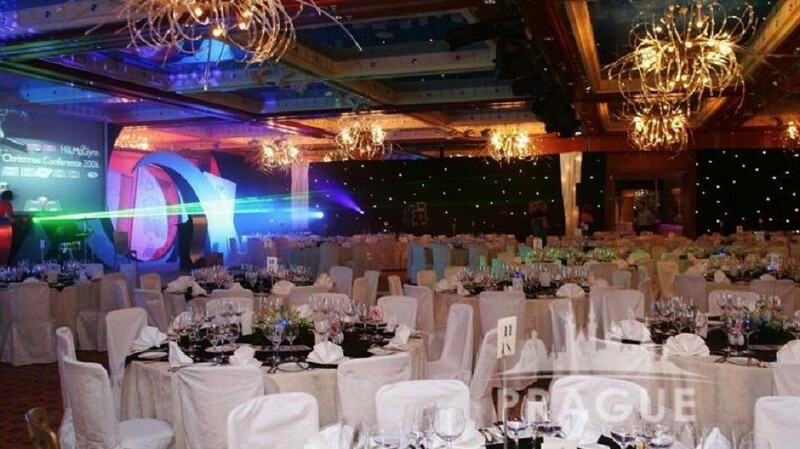 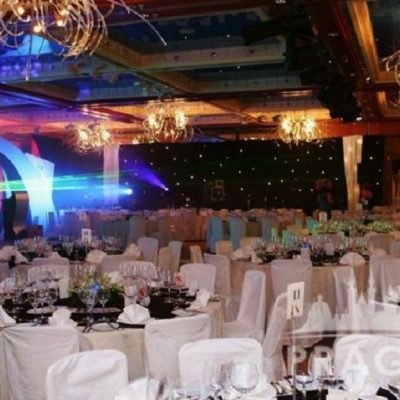 A separate entrance for the function area also serves as a staging and loading area for events in this business hotel Prague.